President’s Club or Short Sales Contests: Which Is Best? Janek Performance Group > Blog > President’s Club or Short Sales Contests: Which Is Best? President’s Club. STAR Club. Summit. The 100% Club. The Winner’s Circle. The Chairman’s Circle. 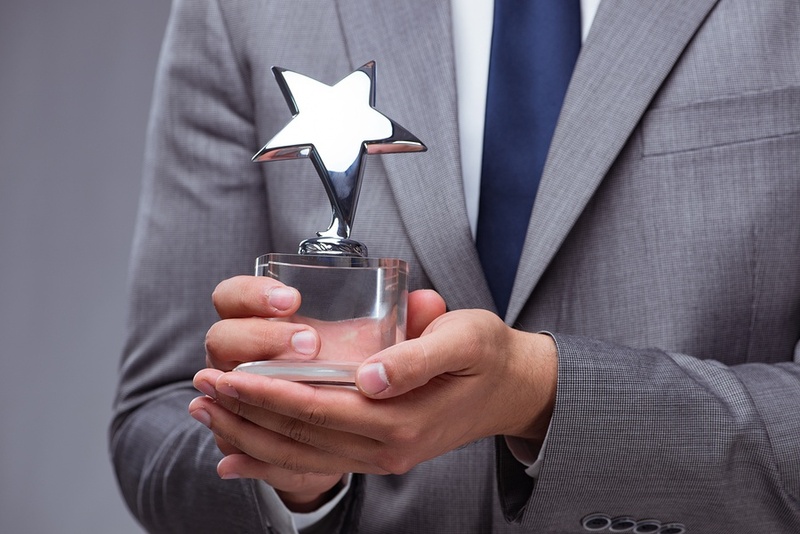 It goes by many different names, but it all denotes one thing – the best of the best; the top annual sales performers in your organization. It conjures up visions of fat bonuses, expensive and luxurious trips, or both. But it may not necessarily be the best way to motivate your team. Short cycle contests may also be an option to consider. One of the difficulties with creating a President’s Club is determining what metrics you’re going to use. Is it X percentage of your top performers? Is it using percentage to quota? Some combination or utilization of other metrics? (Some companies have up to 10 different metrics they track for determining President’s Club membership, a headache of bookkeeping and logistics, even with software to help track and automate the various factors). Then there’s the question of fairness – X percentage of top performers benefits those sales reps with A rated territories (we recently published a white paper about sales territory management that discusses this in greater detail). Conversely, percentage to quota tips the advantage to those with smaller territories and less demanding quotas. Using both then requires calibrating the optimum ratings weights, and that’s without getting it into other metrics that might involve some level of subjectivity. There’s also the balancing act of having enough slots on the Club so that a sufficient number of your team has a chance at this prestigious award, yet not so many members that it both destroys your budget and renders the achievement comparatively meaningless, reducing the amount of work sales reps put in to attain Club status. Of course, a successful President’s Club *can* be formed, but it needs to be one where all sales reps, regardless of territory, have an equal opportunity of landing in the Club. The precise definition of metrics need to be clear, so that “top performance” doesn’t become one of those vague phrases open to interpretation and rumors of politics. Finally, the sales reps themselves should have input to the program’s design, so that they feel a sense of ownership and stake in their own success. President’s Club is also a valuable resume builder and team-bonding exercise beyond just the immediate benefits of recognition and cash/wonderful trip. It’s a universally recognized marker of excellence, and potential employers, looking to expand their staff with proven sales reps, often look at that as a barometer. What’s interesting is that many employers look for consistent, repeat President's Club membership when it's on the resume, rather than just a one-off appearance. Research suggests that as much as 60% of revenues come from the top 20% of your sales reps, who will most realistically be the ones contending every year for President’s Club. That leaves 80% of the team, including the core 60%, who have little hope of reaching for that illustrious award, and so may not be inspired to reach for the top level. It’s also the group that has the most potential for improvement in revenue. So how to motivate them? Run shorter contest cycles – potentially as brief as a week or two (depending on the length of your sales cycle) – and offer some other, smaller incentive than the big trip or the huge bonus. Julie Dunn points out that shorter contest cycles create Day 1 sense of urgency that spur selling behaviors, eliminating the complacency that can come with long contest cycles, followed by an end cycle spike within the last two months (as often happens in annual contests like President’s Club). It’s also an opportunity for all of your sales teams to start fresh each month (or whatever time frame you set for the quicker contests), whereas with annual contests, motivation and productivity can begin to fall off once sales reps realize they’re out of the running, and lapse into their default level of energy and urgency. A third advantage is to develop a larger sample size in a shorter time span, so that adjustments and refinements can be made much more easily and quickly – whereas a longer contest cycle means a longer interval in making tweaks that might be needed. The obvious question comes to mind – why not run both? President’s Club to motivate the top 20%, monthly or shorter contests to inspire the middle 60% (and perhaps get them into President’s Club anyway). If your budget can support that idea, it could potentially be a great blend, with the best of both worlds. Ultimately, whether you opt for a President’s Club style annual/quarterly contest, shorter contest cycles with lesser rewards, or use some combination thereof, the program needs to be framed in such a way that it’s clear what the parameters and measurements are for determining winners, and every sales rep should have an equal opportunity (at least in theory, even if not in actual practice). The precise format, cut to winners, and prizes depend on your situation – financially, in terms of sales process objectives, and what your sales team desires. But hitting on the right solution for your organization will properly drive selling motivation and behaviors while also giving your team a sense of ownership in the contest.